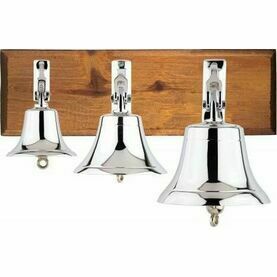 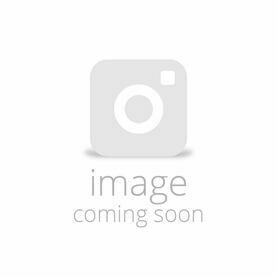 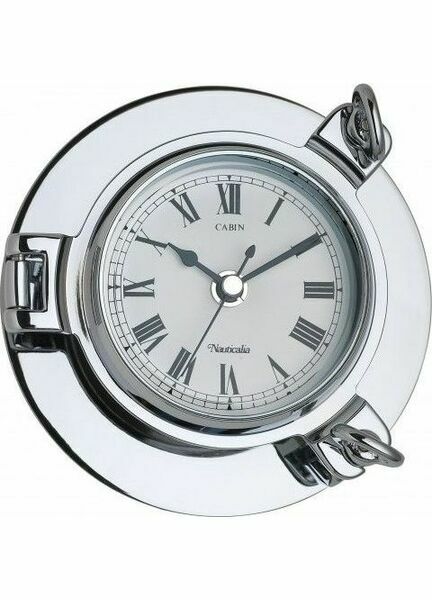 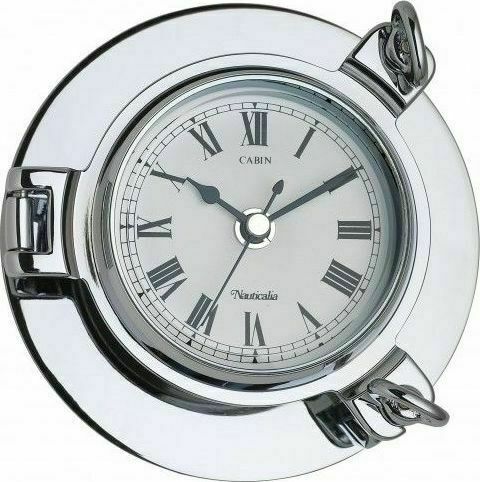 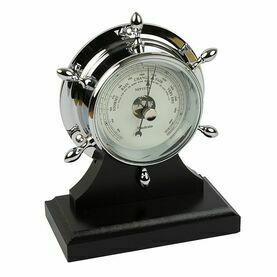 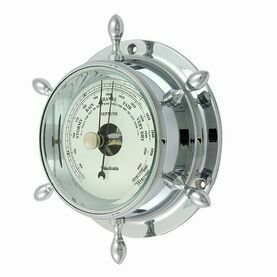 This porthole chrome cabin clock by Nauticalia features a hefty, solid casing with hinged scuttle clamps and a bevelled glass front. 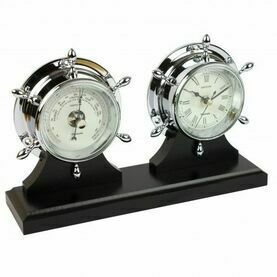 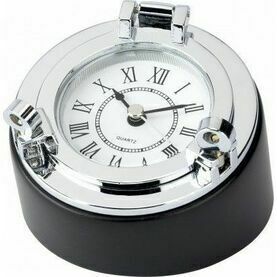 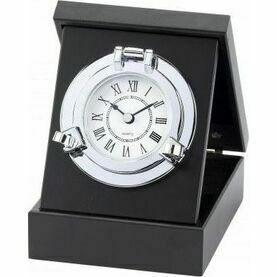 Designed with high quality movement thanks to a built in battery quartz, this clock features black Roman numerals atop a white, clear-to-see face. 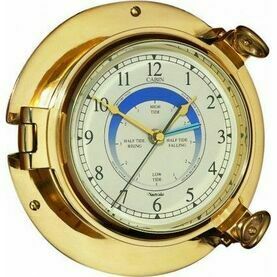 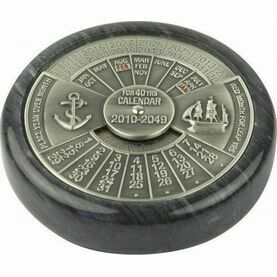 Measurements: diameter 5½", depth 2", dial 3"